Dr. Davis has been providing excellent orthodontic care to Sonoma County residents since 1985. His light-hearted personality and genuine interactions with patients help provide a great atmosphere, but his strong sense of ethics, drive for perfection, and quality results are what he is truly passionate about. 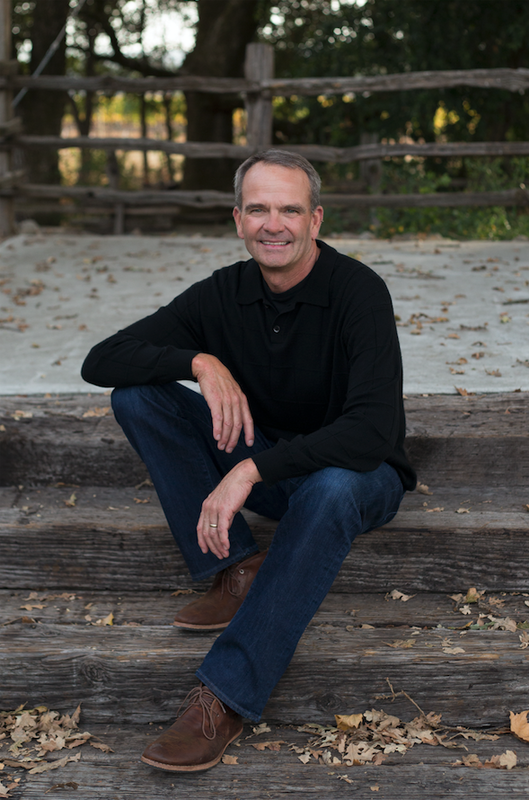 Dr. Davis inherited his passion for oral health from his father, the first dentist to serve the Rohnert Park community. Prior to dental school, Dr. Davis earned his bachelors degree in Biochemistry from UC Davis in 1980. He then attended the prestigious University of the Pacific School of Dentistry in San Francisco, graduating with honors, and earning his DDS and Master of Science in Orthodontics. Craig Davis Orthodontics is privileged to welcome patients and their families to our practice and into our lives. We pride ourselves on offering not only excellent treatment but also making the process as enjoyable as possible, every step of the way. For us, every patient encounter is a chance to build a long-lasting relationship. We understand that a healthy and beautiful smile is a life-long commitment. Our success is your smile, and we invite your to see how we can transform your life. It is recommended that children receive an orthodontic evaluation by age 7 in order to prevent long term orthodontic issues. Straighter teeth can be achieved with many different treatment options like metal braces, ceramic braces, and clear aligners. Braces are not just for kids! 1 in 5 patients in orthodontic treatment are adults. Don't hide behind your smile any more. Schedule a free consultation. Get straighter teeth with clear aligners that are nearly invisible. All it takes is scheduling a free consultation to get started! Ready to get started? We’ll make this process easy and quick. Just let us know what days and times work the best for you and we’ll make sure your appointments are convenient. We’re excited to meet you and start your journey to live, love and smile. Thanks! We’ve received your request and one of the Craig Davis Orthodontics team members will be reaching out as soon as possible.